Summer is here and that means popcorn, blockbusters and millions of dollars in the pockets of actors and actresses. With one blockbuster (The Avengers) already setting the bar extremely high, here’s a look at some of the other movies you’ll be seeing over the next four months. The Dark Knight Rises: Not sure we’ve been this excited for a movie ever. The latest trailers are amazing. 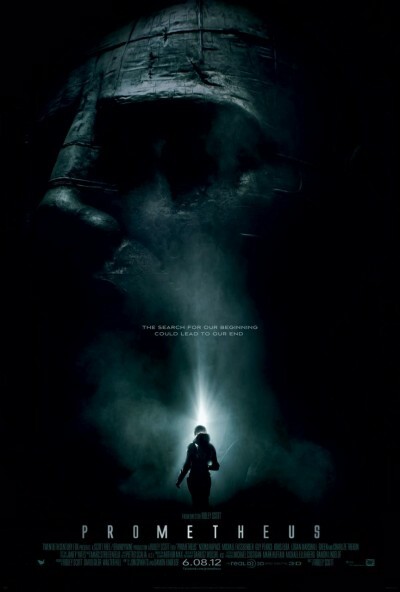 This movie should set the standard for the 2012 Summer Movie Season. Prometheus: From acclaimed science fiction director Ridley Scott (Blade Runner, Alien), Prometheus is another alien invasion type movie. The difference is that we (humans) seemed to have traveled to their planet and hope to stop them before they depart for Earth. It’s not a completely original story but the huge budget and incredible special effects could make this a must see sci-fi thriller. Snow White and the Huntsman: With old stories retold year after year, it is a shame that it has taken this long for a fresh take on Snow White. A story with dark roots, the idea of a dark take on Snow White seems brilliant. Unfortunately, from the look of the trailer, this movie might end up being a little too Twilight and not enough Lord of the Rings. Mansome: A documentary meets mockumentary by Will Arnett and Jason Bateman about men and the way they groom themselves. While there is no clear cut story here, there is no doubt that this movie will be laugh out loud funny. The Good Doctor: Wow. This one has the potential to be great. 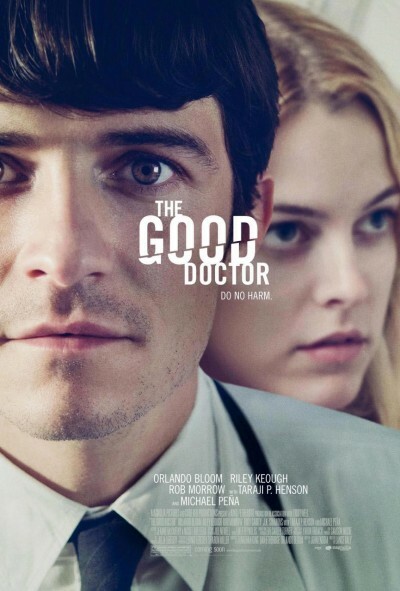 Some amazing twists, a stellar cast and an extremely dark undertone, The Good Doctor seems to have the potential to get Orlando Bloom into the Oscar discussion in 2013. Pink Ribbons, INC: Here’s an interesting topic for a documentary. A look inside the corporate side of breast cancer awareness. While this movie will likely strike very close to home for millions of people, the message could have a Supersize Me effect if the delivery is strong. Safety Not Guaranteed: I see what they did here. They took likable characters from a dozen different sitcoms, threw them into an indie film and let the producer of Little Miss Sunshine lead the way. Can you say sold? This one is a done deal. Wrap it up. We’ll be there opening day. The Campaign: Will Ferrell as a George W. Bush style senatorial candidate opposed by a born again christian played by Zach Galifianakis. This is probably going to end up being the funniest thing Ferrell has done since Anchorman. And while we’re on that subject, this will probably be the funniest movie he does until Anchorman 2. If you need your Ferrell fix, this is probably a good one to see. Chernobyl Diaries: This movie looks flat out terrifying. If you’re into Paranormal Activities and movies of the sort, you’ll most likely love Chernobyl Diaries. A group of teenagers go on a trip to explore Chernobyl only to discover they aren’t alone. That’s the entire premise. If you like to be scared, go see it. Abraham Lincoln: Vampire Hunter: Honestly, at this point, any movie with the word vampire in it sets me on edge. In spite of some awesome looking special effects and Tim Burton’s name, we’ll go ahead and pass on the vampire concept all together this summer.